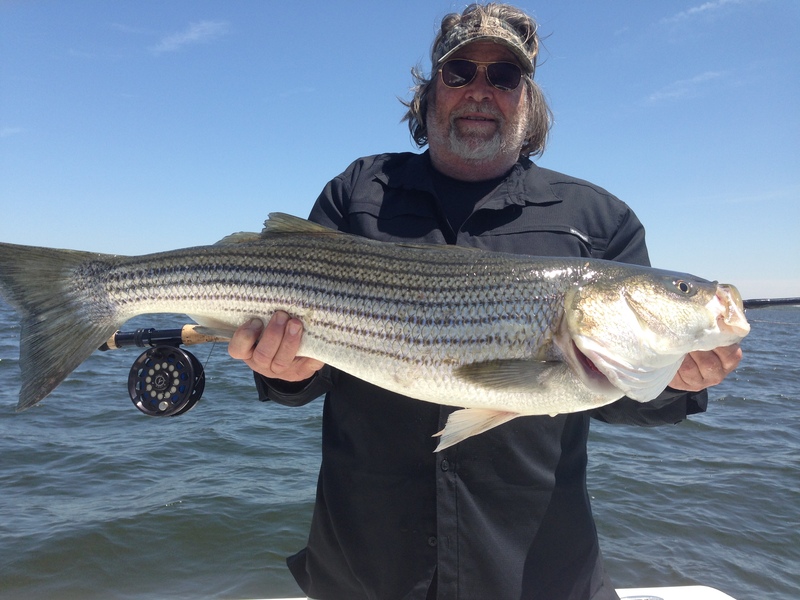 Fishing for stripers has finally picked up. Post spawn fish up to 35 inches have been caught on fly rods with half and halfs with sinking lines. Jogging with soft plastics also is catching rockfish. 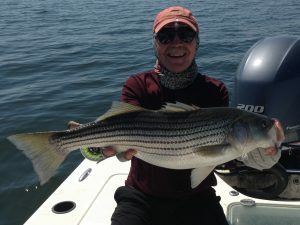 There has also been a topwater bite when conditions are right.